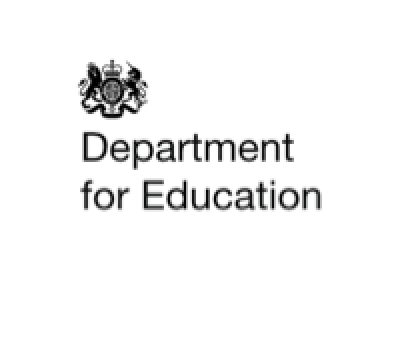 Many schools received a letter in December from the DfE, highlighting the importance for all schools to follow the correct procurement processes when making significant changes or renewing contracts. This advice is to ensure best value for money and that schools are adhering to EU procurement regulations. The DfE has provided specific guidance on this and it can be found through their Buying For Schools guidance. Additional EU procurement advice can be found here. We are encouraging SEGfL members and schools to use the ThinkIT Framework that will ensure they meet these procurement requirements. This Framework is part of ‘Deals for Schools’, Framework agreements that have been selected by DfE as good value for schools. If you would like to find out for about the products and services that can be purchased through the Framework, please contact office@segfl.org.uk or visit our ‘Products’ page.